This picture says it all - Tooradin amassed an astonishing Kookaburra Cup score on Thursday night: 3/322 off 20 overs. What happened at the Narre Warren East Reserve on Thursday night could best be described as like a real-life game of Stick Cricket. The highly addictive video game effectively has one main aim – for batsmen to score as many runs as possible from each over of an innings, usually 20 overs, by crushing deliveries to, and over, the fence. Thursday night’s record-breaking performance by Tooradin in the West Gippsland Cricket Association’s Kookaburra Cup Twenty20 competition was exactly that. Facing a composite side made up of Aura Vale and Gembrook players on the small confines of Narre East, the Seagulls simply went ballistic – particularly marquee player Matthew Cox. He’s well known as a proven run-scorer for DDCA Turf 1 side Heinz Southern Districts, Kingston Hawthorn in Victorian Premier Cricket, and current club Ashburton. But what he produced in 54 balls of utter devastation on Thursday simply won’t be repeated for the rest of his career… or most other people’s cricket-watching lifetimes for that matter. Cox, batting at three, obliterated the undermanned attack to score an unbeaten 176 – including 19 fours and 14 sixes – as he guided the Gulls to a gobsmacking 3/322 from their 20 overs. That’s 16.1 runs per over. Cox’s own strike rate was 325.93. Tooradin favourite sons Aaron Avery (56 not out) and Cal O’Hare (53) also feasted, but in reality just had the best seats in the house for Cox’s ridiculous knock. 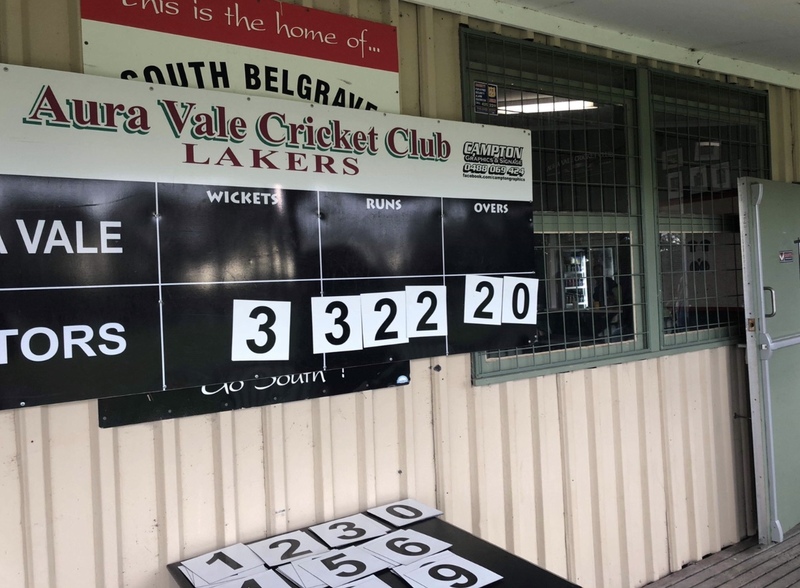 Aura Vale/Gembrook, in its reply, reached 140 – a competitive, even winning total in many local T20 matches, but one that fell well short this time around. The result largely reflected where the respective clubs are at in the WGCA at the moment – Tooradin is a long-time top-flight powerhouse, while both Aura Vale and Gembrook are struggling desperately for numbers week to week. Their combined T20 side this season is testament to that. Thursday’s result brought into question the format of the Kookaburra Cup, which can pit WGCA Premier sides like Tooradin up against third-tier ‘Sub District’ sides like Gembrook, or even slumping B Grade outfit Aura Vale. 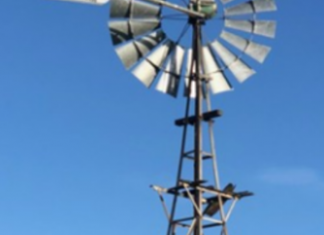 But that’s likely to remain, particularly if – as expected – a seeding format comes in next year to avoid having the likes of Kooweerup and Cardinia facing each other in the opening stages as they have so often in the recent past. Some have called for the Premier grade to have its own version of the Kookaburra Cup, for which there are monetary prizes on offer. But under the current structure, any side that’s entered in the competition will have to find a way past the likes of Tooradin, Kooweerup, Pakenham and Cardinia at some point if it’s to advance to the latter stages, and potentially go on to play against some of the best Twenty20 sides in the state later in the season.